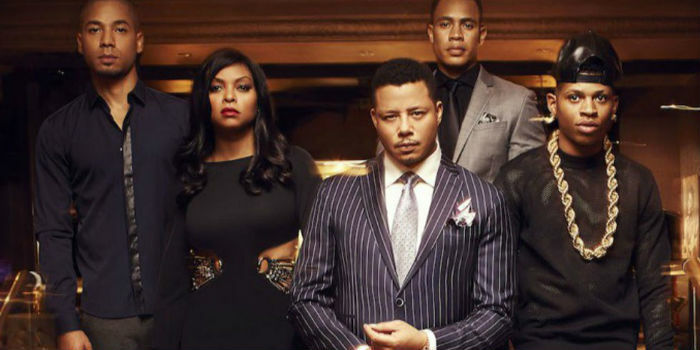 Season two of Empire isn’t even over yet, and Fox has announced that the show will return for a third season. The renewal was announced by Fox TV Group chairmen Gary Newman and Dana Walden. The show is the No. 1 series on broadcast networks for the 17-49 demographic plus Taraji P. Henson recently took home a Golden Globe for her portrayal as Cookie on the show, so Fox couldn’t deny the success of the show, despite its lower ratings in the second season. While we’re not sure how many episodes the third season will have, the rest of season two will begin airing on March 30 for eight more episodes.